Upload a cute picture from your wedding day and turn it into a fun puzzle set! Create a way to remember your big day, forever. 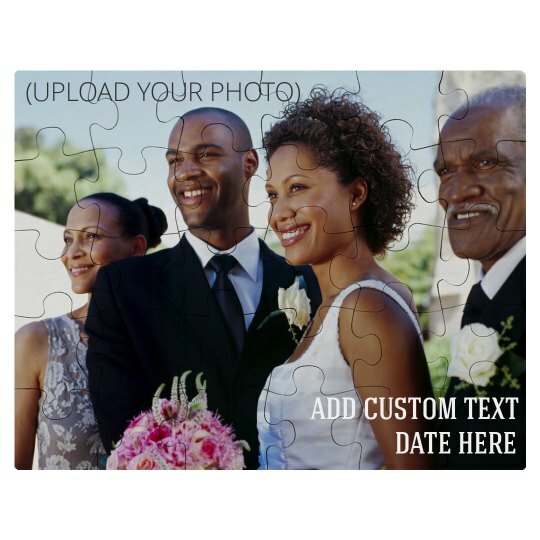 Personalize this puzzle by adding a line of custom text and the date of your wedding.